Calm and sweetly soothing, Ryan Dugré’s “Bali” invites us to close our eyes and enter the gentle embrace of a world far, far away from this one. 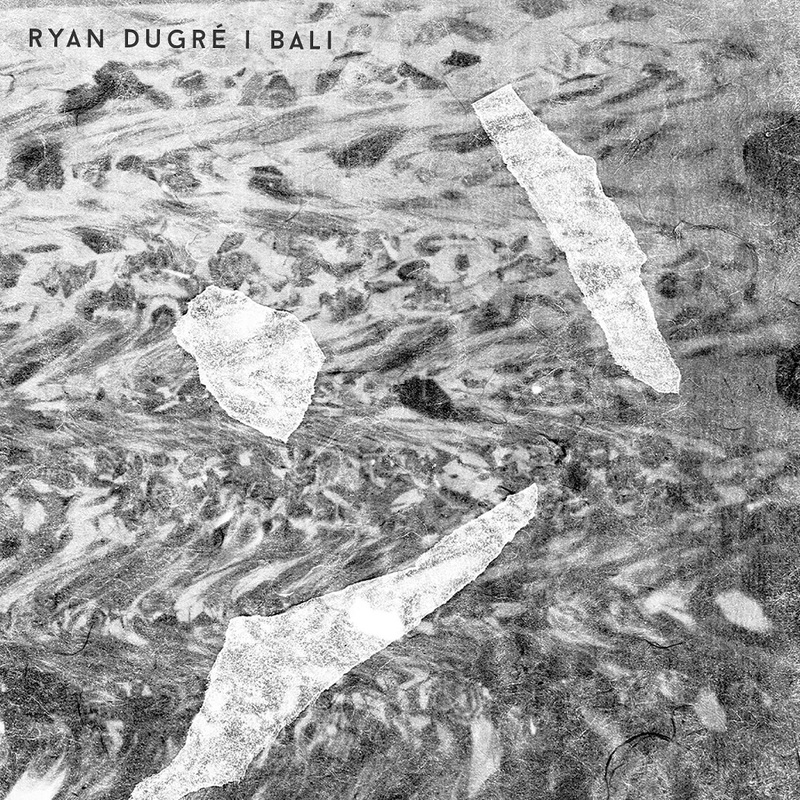 Ryan Dugré’s “Bali” doesn’t sound like the work of a Brooklyn-based touring musician; rather, it feels like a taste of Appalachia-meets-Indonesia, a dazzling guitar-based instrumental that is at once majestically grandiose and intimately small. Calm and sweetly soothing, “Bali” invites us to close our eyes and enter the gentle embrace of a world far, far away from this one. Atwood Magazine is proud to be premiering “Bali,” the lead single off Ryan Dugré’s second album The Humors (out March 8, 2019 via Birdwatcher Records). 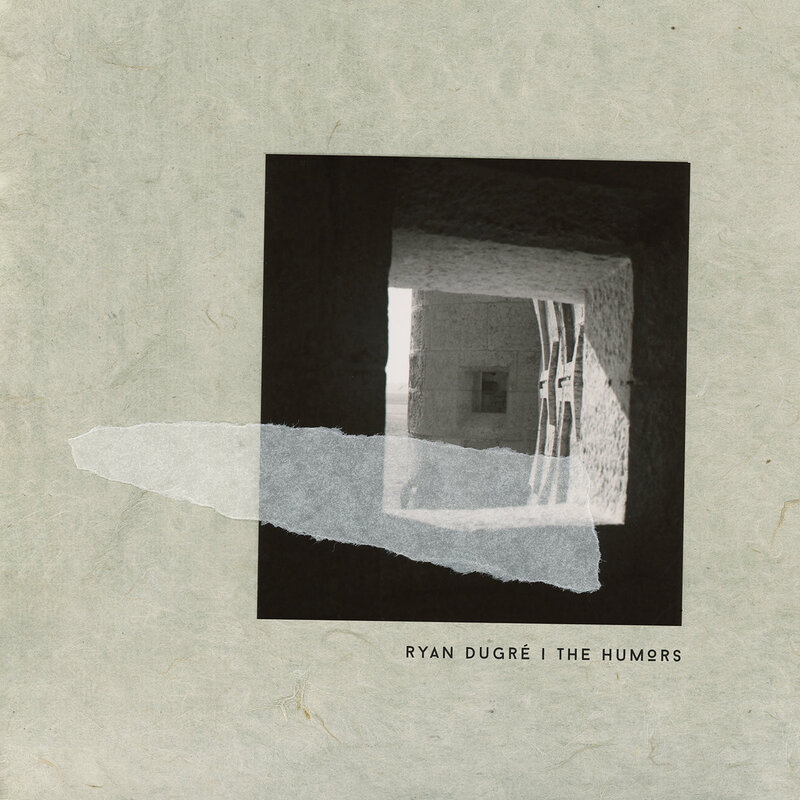 Based in New York City, Ryan Dugré is a freelance touring guitarist for Rubblebucket, Landlady, and other acts. He’s performed at numerous international festivals – from Le Festival d’été de Québec and Bonnaroo, to Haldern Pop Fest – and has played NPR’s Tiny Desk Concert series and BBC 6 Radio with Marc Riley. “Bali” is the sort of song that brings a smile to the face, inspiring a sense of wonder at the world. Its charming melodies and hypnotic repetitions feel familiar long before the song’s end, enchanting listeners into a mellow and refreshing slumber. Dugré has set a particularly high bar for his forthcoming album with “Bali,” and we cannot wait to hear the rest of the album unfold in the coming weeks. The Humors is out March 8, 2019 via Birdwatcher Records.